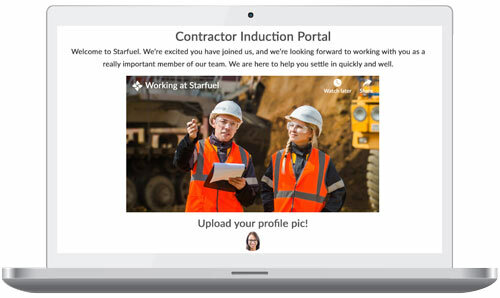 Automate contractor inductions and reduce the time you spend managing compliance, safety, paperwork and policies. All the while streamlining the process for your new contractors. Protect your company and provide a safe environment by automating compliance and policies. Use your own or access a library of hundreds of titles from our professional content partners. Our up-to-date workplace courses are legally compliant for all States of Australia and New Zealand. New hires and contractors can upload licenses, certifications and insurance documents. Coordinator access to verify authenticity of uploaded documents. Track license and certificate currency over time with automatic alerts. Take the hassle out of police record checks for both the new hire and HR with our simple and fast automated process. And with Cognology’s automation of Vevo right to work checks, the compliance burden for HR is substantially reduced. Manage multiple contracts with ease. 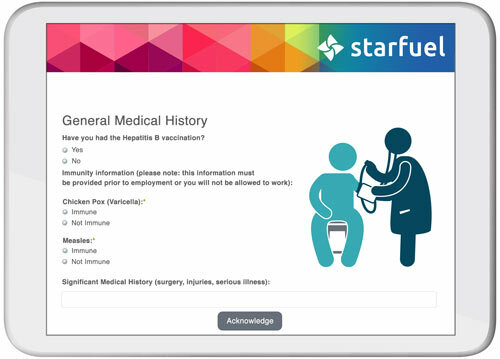 Use the electronic signature feature to reduce manual handling and streamline contract acceptance. 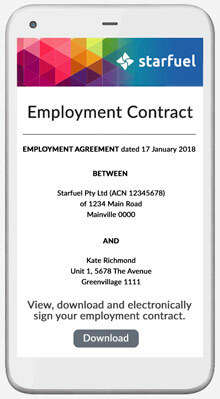 Includes all of the HR forms like TFN Declarations, Banking Details, Emergency Contacts, Superannuation and more. You can also build your own forms with the easy to use SmartDesigner. Use your own eLearning or access a library of hundreds of titles from our professional content partners. Cognology is compatible with all major eLearning formats. Comprehensive reporting on all induction activities including tasks and training completed. Useful drill-down analytics for data-driven decision making. 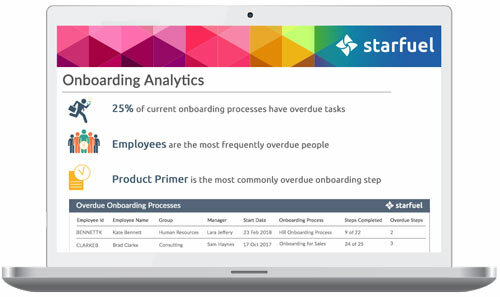 Real-time dashboards for employees, managers and HR. We proudly provide local support across all States of Australia and New Zealand. Your purchase comes with a dedicated relationship manager who has the expertise and HR experience to help you get the most from the software. Pricing from as low as $150 per month. 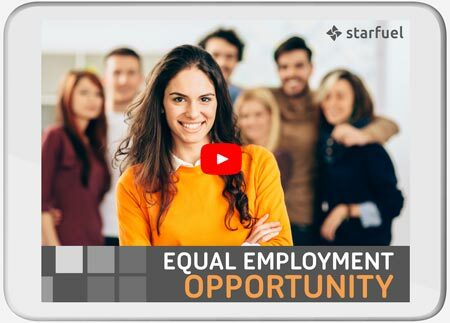 Includes our SmartDesigner which is an intuitive, inbuilt tool that gives back control to HR to meet your organisation’s unique requirements without incurring extra costs. 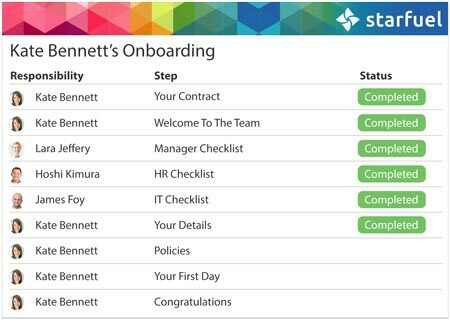 You can design and change employee contracts, update and edit induction checklists, revise workflows and amend your processes. 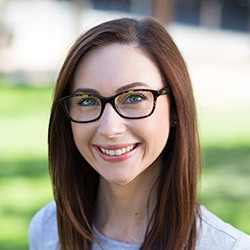 Professional implementation from our experienced Australian HR team is available.